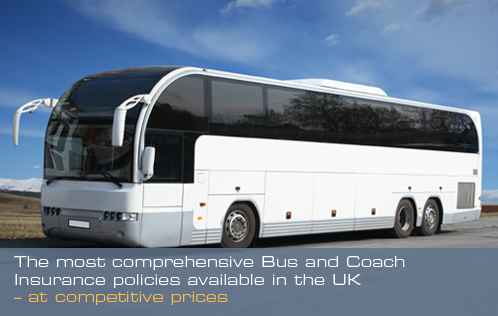 Bus and Coach Insurance » Blog Archive What are the benefits of PSV fleet insurance? Could you benefit from switching to PSV fleet insurance? Many people believe that obtaining PSV fleet insurance is a complicated process. You could be unsure whether a PSV fleet insurance policy is right for you or if you even need one. Why not let our team of specialist PSV fleet insurance advisers talk you through the process. We have saved many of our customers a great deal of time, stress and money by switching their individually insured vehicles onto one easily maintained fleet policy. You will benefit from the convenience of one renewal date and have the flexibility to add any public service vehicle (minibus, bus, coach or other) to your policy. Our ‘any driver’ cover also means there is no need to move drivers from one bus or coach to another due to change in circumstances or because a vehicle has broken down. If you have never had a PSV fleet insurance quote, you may be surprised how much you could save on your annual policy by insuring you’re vehicles in this way. Contrary to popular belief, fleet insurance is not only for large organisations and we can provide cover for those with as little as 3 PSV vehicles. Freephone 0800 980 3425 for further information.